In fact, tablet PCs actually provide an advantage over e-ink readers and the printed page that is not consciously perceivable: the information is processed more easily when a tablet PC is employed. 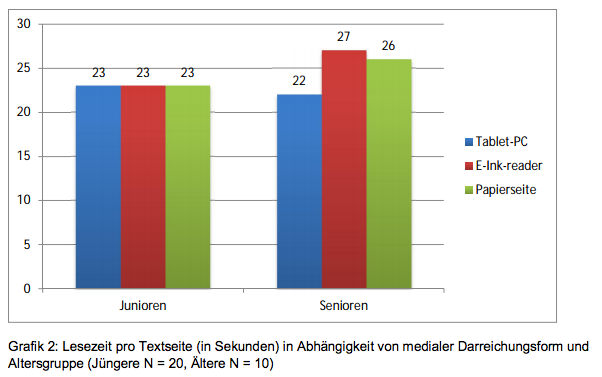 Furthermore, while there were no differences between the three media employed in terms of rates of reading by the younger participants, the older participants exhibited faster reading times when using the tablet PC. 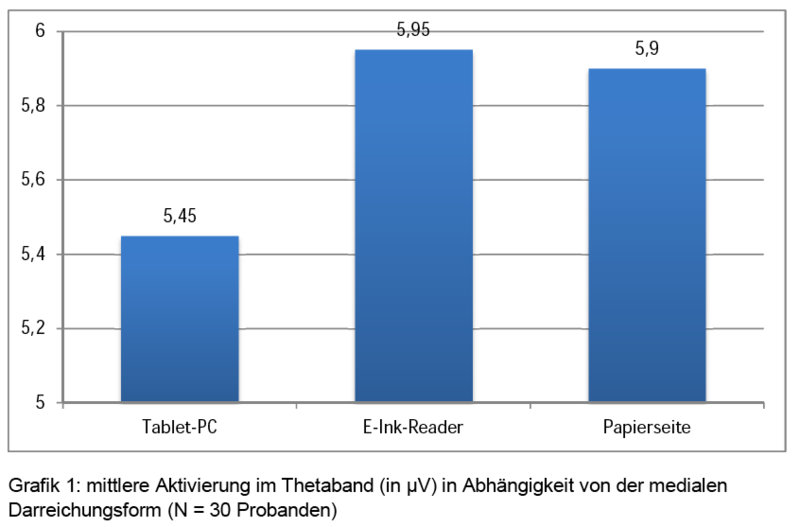 Almost all participants stated that reading from paper was more comfortable than from an e-ink reader despite the fact that the study actually showed that there was no difference in terms of reading performance between reading from paper and from an e-ink reader. « We have thus demonstrated that the subjective preference for the printed book is not an indicator of how fast and how well the information is processed, » concludes Professor Schlesewsky.